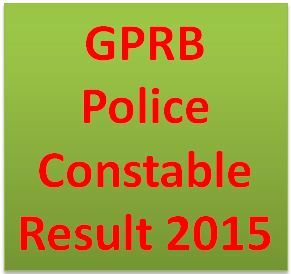 GPRB Police Constable Result 2015 has declared by Gujarat Police Recruitment Board at its official site. All appeared candidates can check GPRB Constable (Lokrakshak) provisional selected and waiting candidates list online. All appeared candidates, who are searching for GPRB2015.org Results, Selection list, waiting list, cut off marks and other details, they can check online form the official site or this page.